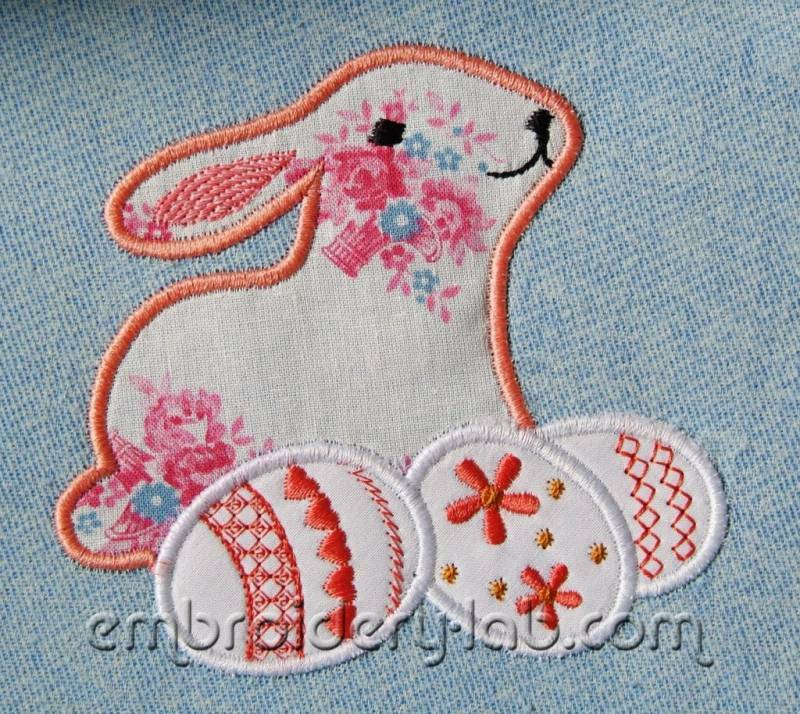 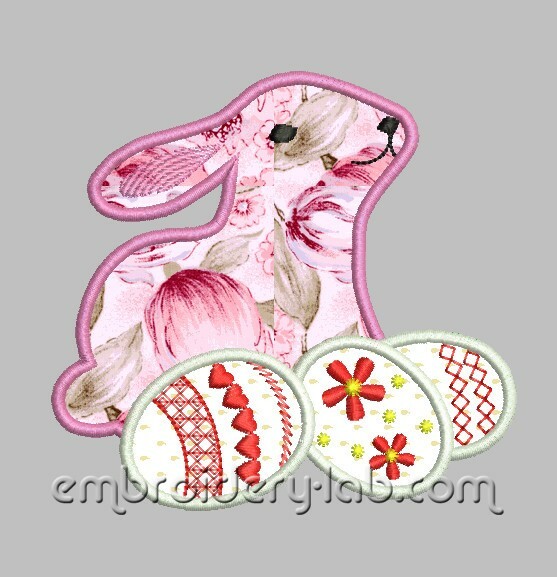 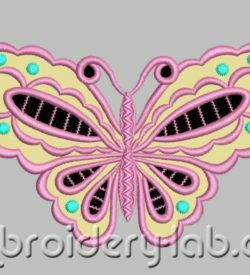 Check out Embroidery Lab masterclass with this embroidery design! 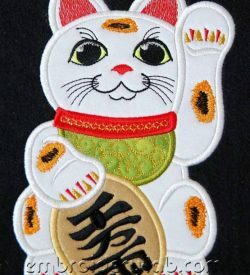 Code: maneki neko 0002 applique Size: 120.6 mm x 173.0 mm (4.75" x 6.81") Please note that this design is a DIGITAL pattern only. 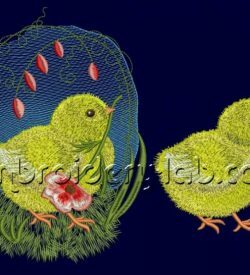 Code: chick 0002_1 Size: 131.4 mm x 171.2 mm (5.17" x 6.74 ") Code: chick_0002_2 Size: 87.9 mm x 92.4 mm (3.46" x 3.64 ") Please note that this design is a DIGITAL pattern only. 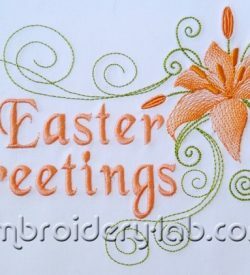 Code: Easter greetings Size: 198.4 x 132.9 mm (7.81" x 5.23") Please note that this design is a DIGITAL pattern only.